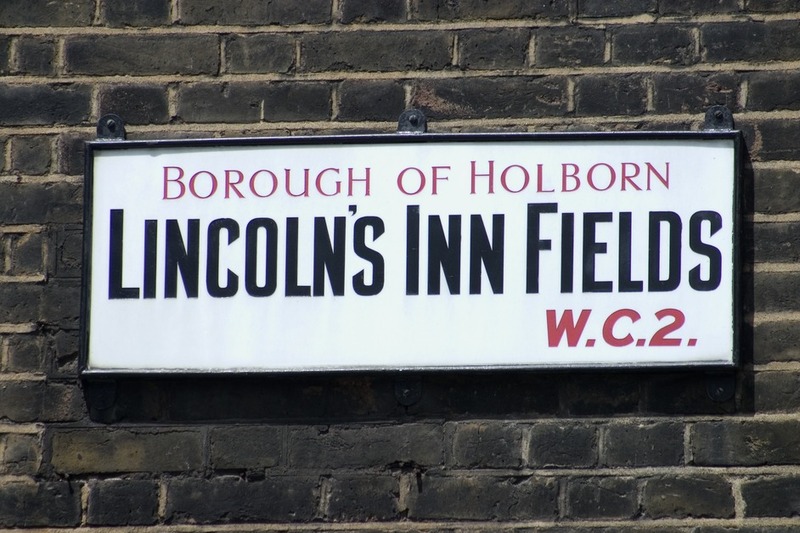 The largest public square in London, Lincoln's Inn Fields has a rich and varied history. In 1683 it was the site of the public beheading of Lord William Russell, son of the First Duke of Bedford, for his part in the Rye House Plot to assassinate King Charles II. Designed, in part, by notable English architect, Inigo Jones, the square is flanked by a collection of superb buildings including Sir John Soane's Museum, Lindsey House - the only building on the square dating back to the mid 17th century - and the Inns of Court. Lincoln's Inn is the oldest of the four Inns which together with Inner Temple, Middle Temple and Gray's Inn make up the backbone of the legal system. The grassy expanse of Lincoln's Inn Fields square is a popular place for barristers to host their chambers summer parties and is also a popular place to lunch in the summer. The attractive square comes complete with tennis courts, netball court, historic monuments - including one to William Frederick Danvers Smith of WH Smith fame - and a bandstand. Lincoln's Inn Fields gyms, sporting activities, health & beauty and fitness. What are the best dining options near Lincoln's Inn Fields London? The best pubs near London Lincoln's Inn Fields. Lincoln's Inn Fields clubs, bars, cabaret nights, casinos and interesting nightlife. Where to have your meeting, conference, exhibition, private dining or training course near Lincoln's Inn Fields. From cheap budget places to stay to luxury 5 star suites see our special offers for Lincoln's Inn Fields hotels, including Grange Holborn Hotel London from 81% off.